Charles Schulz was a very careful transcriber of music into Peanuts. 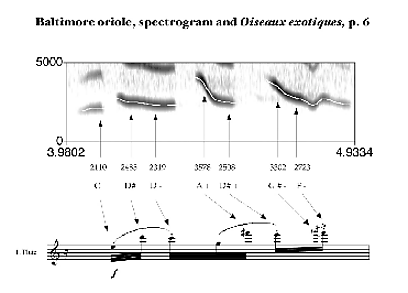 Many passages are identifiable (lots of Beethoven, no surprise). However, Schulz could not read music himself -- thus copying from printed sources in his library. 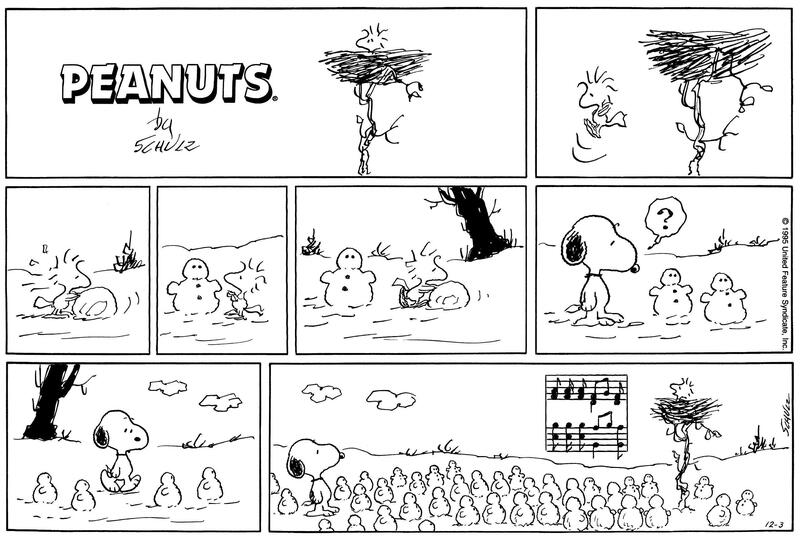 But, in this comic, featuring Woodstock, the music is ... weird. Are they random? Is it just "off" in its transcription (Do you otherwise recognize it?)? Is it to reflect the tunelessness of birdsong? Would love to hear some ideas. This is in contrast to what's written, which would be an odd extended chord. Instead, the "corrected" version is just a clear I moving to V7. Not the answer you're looking for? 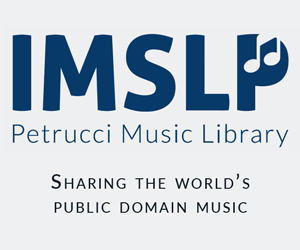 Browse other questions tagged transcription beethoven interpretation visual-arts or ask your own question. 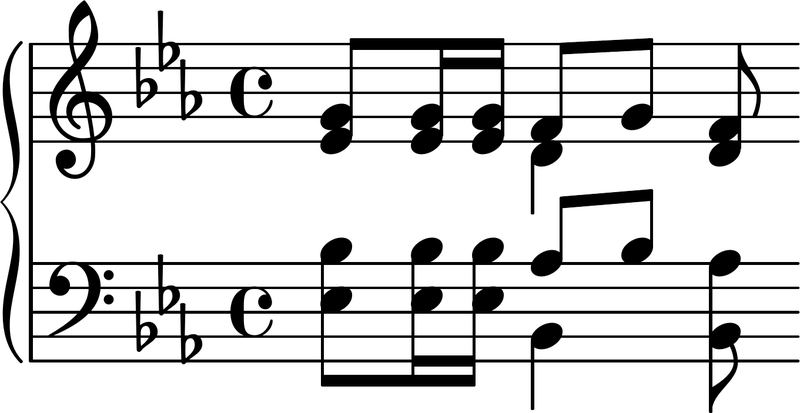 How does the performance of “rubato” differ in the classical and romantic styles? 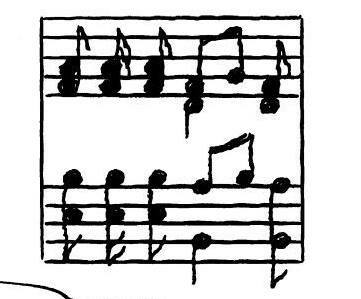 How do I determine the first chord of a piece? What happened to the orchestral scores of Johann Strauss? Why did Beethoven include “in the Lydian Mode” in the title of String Quartet, Op.132 - 3? Why doesn't the bassoon play any notes in the beginning of RV 484? Do you always play the melody louder than the accompaniment, unless specified?